Spring Data project provides integration for most of the popular databases around. 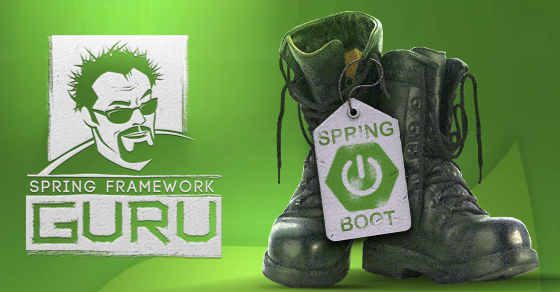 I have already written few posts to configure Spring Boot to use Oracle, MySQL, and PostgreSQL – all RDBMS widely used in the enterprise. 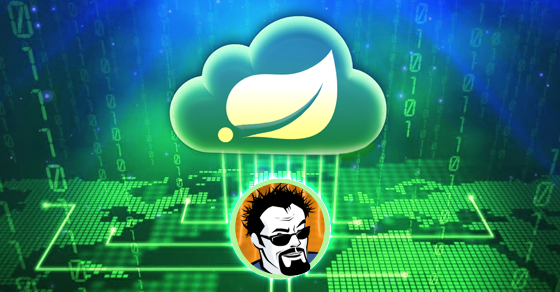 In this post, I’ll discuss how to use MongoDB with a Spring Boot application. NoSQL is now commonly referred as “Not Only SQL”. MongoDB is a leading document-based NoSQL database. MongoDB uses JSON documents to store records. Internally, MongoDB represents JSON documents in binary-encoded format called BSON. One feature worth mentioning about MongoDB is it’s dynamic schema. You can insert data without a pre-defined schema – a thing not possible with traditional relational databases. In today’s competitive business environment where Agile practices are embraced, having a dynamic schema gives you a high degree of flexibility. 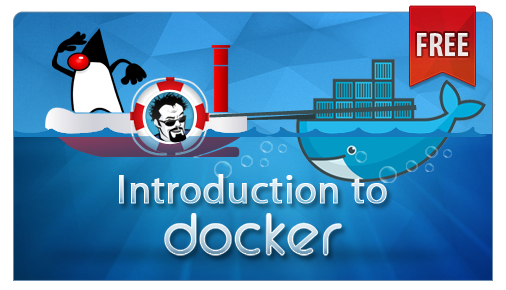 A great place to learn more about MongoDB is here. For this post, I’m using MongoDB installed locally on my laptop. You have several options for running MongoDB. You have several options for running MongoDB. Refer to the MongoDB guide for an explanation on how to install and start up a MongoDB instance. 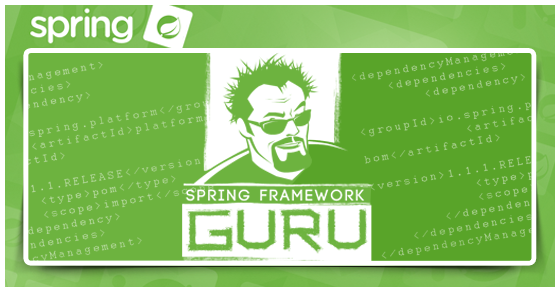 Checkout my Spring Framework 5: Beginner to Guru online course! Spring Data for MongoDB is part of the umbrella Spring Data project. With Spring Data for MongoDB, you get a familiar and consistent Spring-based programming model to work with for MongoDB while retaining MongoDB store-specific features and capabilities. To use MongoDB in a Spring Boot project, we need to add the Spring Data MongoDB starter dependency, spring-boot-starter-data-mongodb . The Maven POM is this. Notice that we haven’t included Spring data JPA – The Spring Data MongoDB starter dependency brings in the required infrastructure, the MongoDB driver, and few other dependencies to the project. Both Spring Data JPA and Spring Data MongoDB share the same common infrastructure. 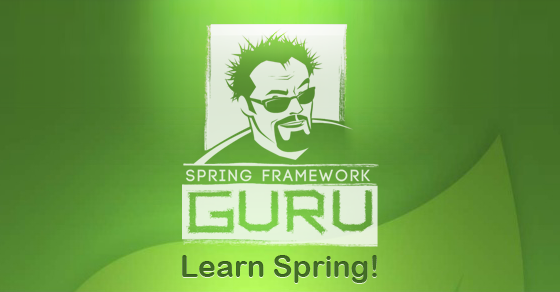 I have already written a post to use Spring Data JPA in a Spring Boot Web application. Here we need to write a Mongo data class rather than a JPA @Entity. A Mongo data class instance maps to a document stored in a collection. Note: You can relate a collection of MongoDB to an RDBMS table, and a document to a table row. Let’s write a User data class. 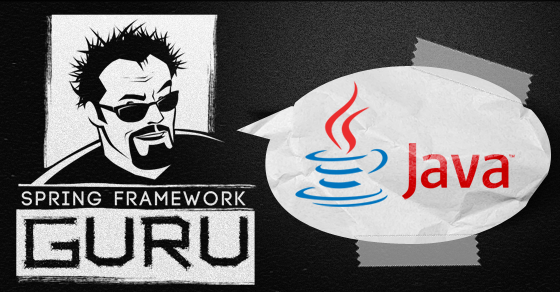 We have created User as a plain Java object. The @Document annotation in Line 6 specifies a users collection. This tells Spring Data MongoDB to store a User document to the users collection. This collection will be created if it doesn’t exist. The @Document annotation is optional, and if we don’t use one, the collection will be named with the class name. All documents in MongDB have an _id field as the primary key. The id field annotated with @Id in Line 8 maps to the MongoDB document’s _id. It’s not mandatory to use the @Id annotation if the primary key field is named id . However, many still use the annotation for readability. Some consider it a best practice to use the Id annotation, even when its not required. The remaining name and age field will be treated as properties of the MongoDB document. Spring Data Mongo provides Mongo Repository, similar to CRUD Repository of Spring Data JPA. In fact, the MongoRepository interface extends CrudRepository to manage data objects for most common operations, such as saving a document, updating it, deleting it, or finding it by id. You only need to define the repository interface. Spring Data MongoDB will automatically provide the required implementations. That’s all we need to set to use MongoDB with Spring Boot. Lets write some test code for our setup. For the test, I have used JUnit. 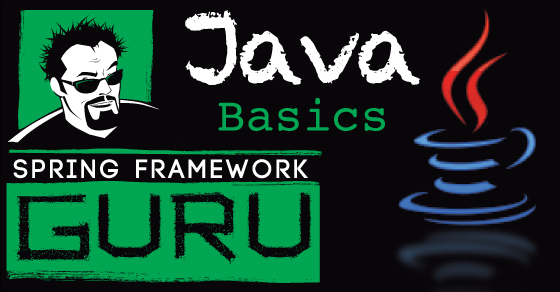 To learn more about JUnit, refer my series on JUnit Testing. Here is the result of the JUnit test. If you are wondering about MongoDB configurations, for this simple application we relied on the defaults. Spring Data MongoDB intelligently picks up the defaults, such as localhost for the host, 27017 for the default MongoDB port, and test for the default MongoDB database to connect. For other values or for advance configurations, you can use the application.properties or application.yml configuration files. spring.data.mongodb.authentication-database= # Authentication database name. spring.data.mongodb.database=test # Database name. spring.data.mongodb.field-naming-strategy= # Fully qualified name of the FieldNamingStrategy to use. 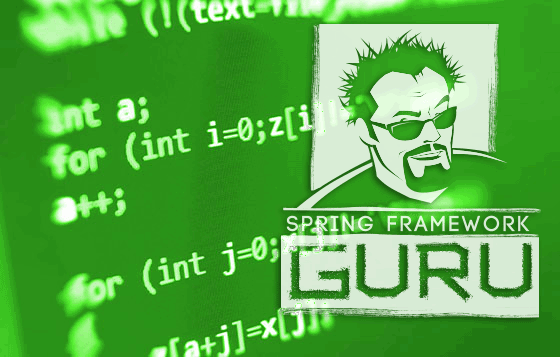 spring.data.mongodb.grid-fs-database= # GridFS database name. spring.data.mongodb.host=localhost # Mongo server host. spring.data.mongodb.password= # Login password of the mongo server. spring.data.mongodb.port=27017 # Mongo server port. spring.data.mongodb.repositories.enabled=true # Enable Mongo repositories. 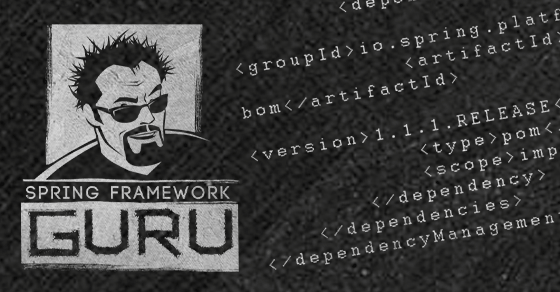 spring.data.mongodb.uri=mongodb://localhost/test # Mongo database URI. When set, host and port are ignored. 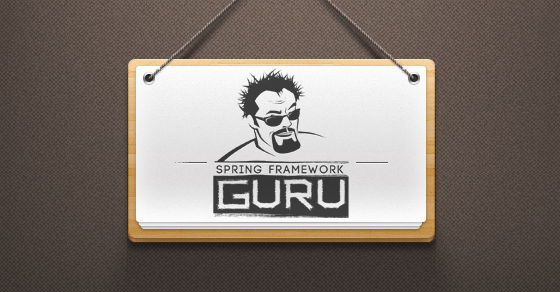 spring.data.mongodb.username= # Login user of the mongo server. spring.data.mongodb.authentication-database= # Authentication database name. spring.data.mongodb.field-naming-strategy= # Fully qualified name of the FieldNamingStrategy to use. spring.data.mongodb.grid-fs-database= # GridFS database name. spring.data.mongodb.host=localhost # Mongo server host. spring.data.mongodb.password= # Login password of the mongo server. spring.data.mongodb.port=27017 # Mongo server port. 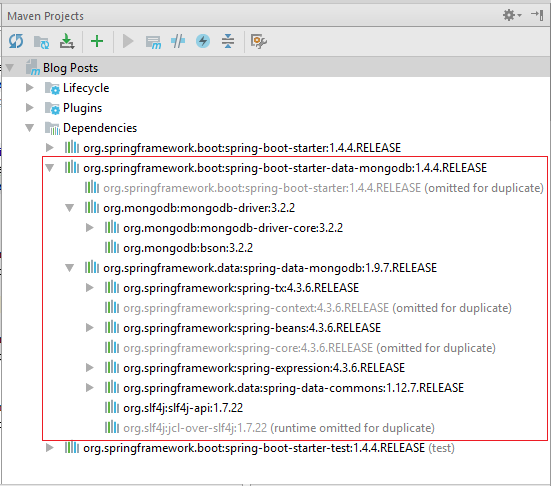 spring.data.mongodb.repositories.enabled=true # Enable Mongo repositories. spring.data.mongodb.uri=mongodb://localhost/test # Mongo database URI. When set, host and port are ignored. spring.data.mongodb.username= # Login user of the mongo server. 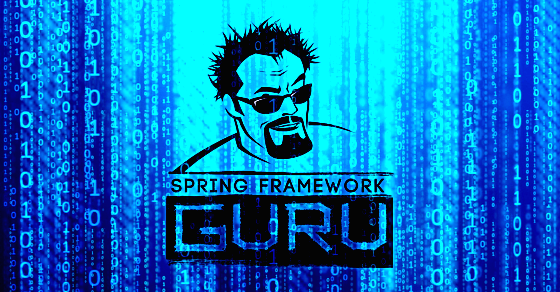 Spring Boot makes it very easy to get a Spring application talking to a Mongo database. 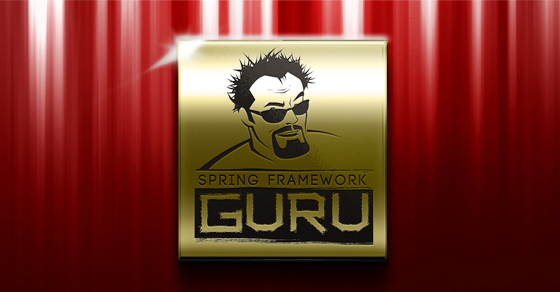 By default, Spring Boot is configured to look for the Mongo database on the local host. When you’re ready to deploy, you just need to override a handful of default properties for your particular MongoDB installation. 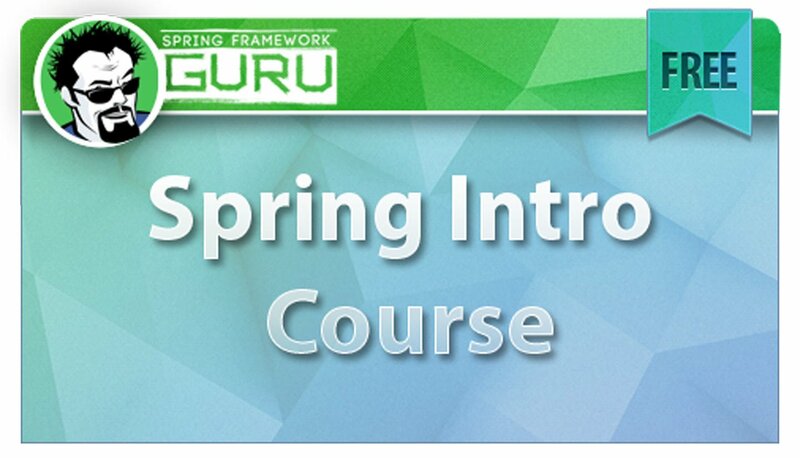 Click here to learn more about my Spring Framework 5: Beginner to Guru online course! 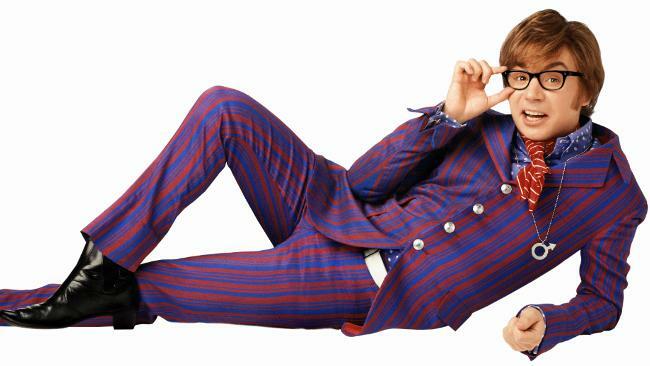 Hi, great post. Do you know if is there some conf attribute like ‘validation-query: SELECT 1’ on order to to keep the connection alive? 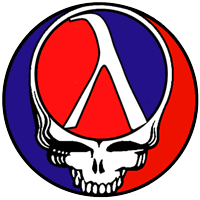 or set socketKeepAlive to true is enpugh? Thanks – Sorry, I don’t know. How to access embedded MongoDB in console? 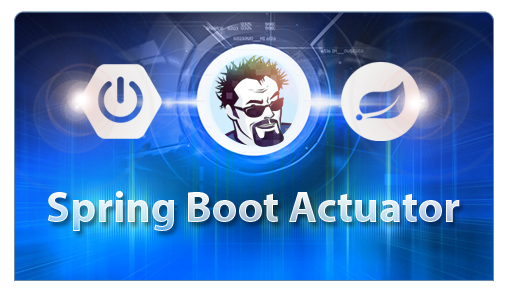 Based on your expertise, do you think would be a bad practice o risky to deploy a spring boot application with an embedded mongodb in production? 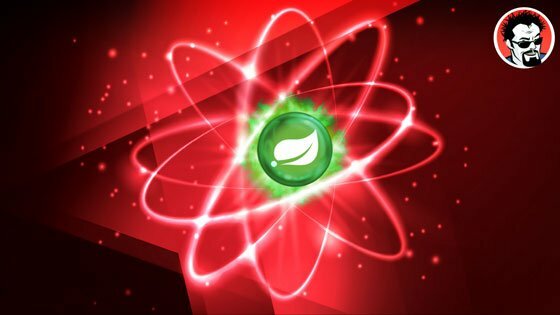 The application would be using the embedded mongodb to store no more that 7,000 records in memory which would be loaded when the application is started up. The general idea is to use the embedded mongodb as cache. For just 7,000 records loaded on startup, I’d prob just use a HashMap. Same – you’re not dealing with much data.